Quezon City is the largest city in Metro Manila with a population of just under three million reported in 2015. There are a numerous districts in QC, but Novaliches is among the most popular residential areas. And this popularity is likely to rise thanks to a couple of projects in the works. For starters, the MRT-7 line will run through Novaliches when it starts serving passengers in 2020. The line stretches from Tala in QC’s northeast to the heart of the city and ends at the MRT-LRT Common Station. This will allow Novaliches residents to reach Triangle Park and other business hubs in Metro Manila quicker than ever before. The MRT-7 line will handle an estimated 350,000 passengers per day at first, but this total could increase to as much as 800,000 daily passengers once upgrades have been completed. In Novaliches, the Mindanao Avenue and Quirino stations will serve the area. Property prices around these stations will appreciate in value faster than average since demand will be stronger. Condominiums in particular see the most significant price increases since these developments tend to be closest to the stations. Studies have shown property prices for units within half a kilometer of a public transportation station are 12.2 percent higher than those outside this range on average. Condominium developments around the Quirino Station will not only benefit from the MRT-7 line, but the expansion of SM City Fairview as well. The three-building, four-level complex has been one of Novaliches most popular destinations since opening thanks to a plethora of exciting entertainment options. 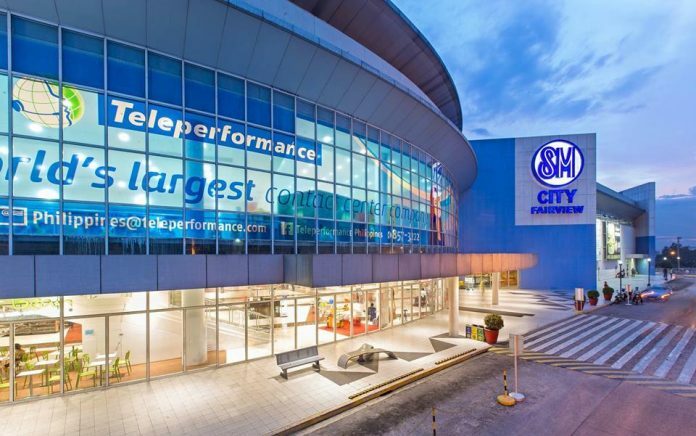 SM City Fairview is currently undergoing an exciting expansion that will add 1.5 million square feet to the complex. A new building will add hundreds of tenants, a parking building, five BPO towers and a rooftop garden to SM City Fairview once completed. And this is going to help boost home prices around Quirino Station. With more people working nearby, more people will want to live around the area as well, creating stronger demand and higher home prices. Trees Residences is less than half a kilometer away from Quirino Station and SM City Fairveiw meaning unit prices here will see a high than price increase in the coming years. There is a lot more to love about Trees Residences than the potential for capital appreciation. Located in one of Novaliches’ most peaceful enclaves, residents can enjoy a hushed, quiet living experience that can’t be found elsewhere in QC. Convenience is also an important aspect of the project and that is why the development is equipped with a retail area stocked with the basics. As you would expect given its name, Trees Residences features lots of green areas that accentuate the project’s peaceful nature. A nice selection of amenities has been interwoven within the development. A swimming pool, multi-purpose court, function rooms and covered walkways are just a few of the features found at Trees Residences. Of course, it only feels like you’re secluded. Trees Residences has its own retail center with a range of restaurants and convenience stores to ensure you don’t have to wander far for essentials. The location of Trees Residences offers residents the best of both worlds. The shopping and dining of SM City Fairview is a short-walk away and once the MRT-7 line opens in 2020, it will be possible to reach the center of QC in no time. However, Trees Residences is on the cusp of nature. La Mesa Nature Reserve is accessible by car or by walking and here you will find one of Metro Manila’s most wonderful green retreats. Sitting on the boundary between nature and city, Trees Residences offers a wonderful living experience in Novaliches. The potential of tomorrow will be realized thanks to capital appreciation while the project’s serene ambiance ensures residents enjoy the present. This article was brought to you by SMDC Development. 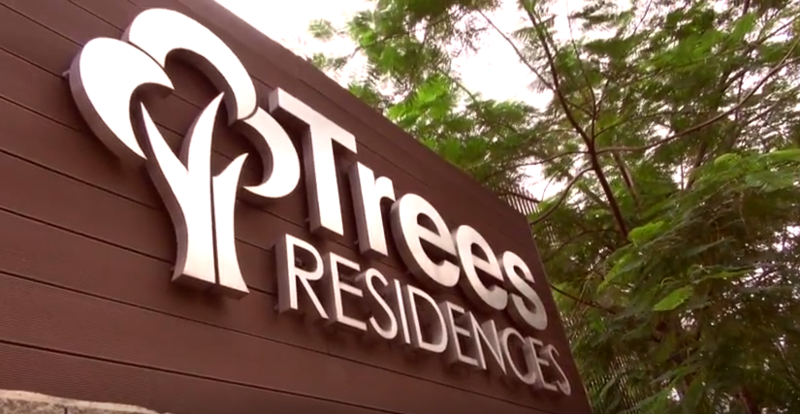 For more information on Trees Residences, click here.